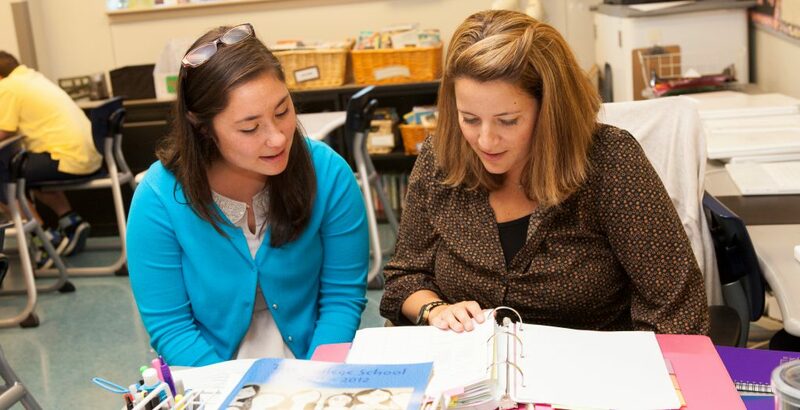 Students in teacher preparation programs at the University of Delaware are required take the Praxis II test that is required for State of Delaware teacher certification in their discipline area(s). The following links provide information about these tests, including when to take them and passing scores. Please Note: Recent changes have been made to the Praxis Core Test page and requirements. More information is available on the Praxis Core Test.